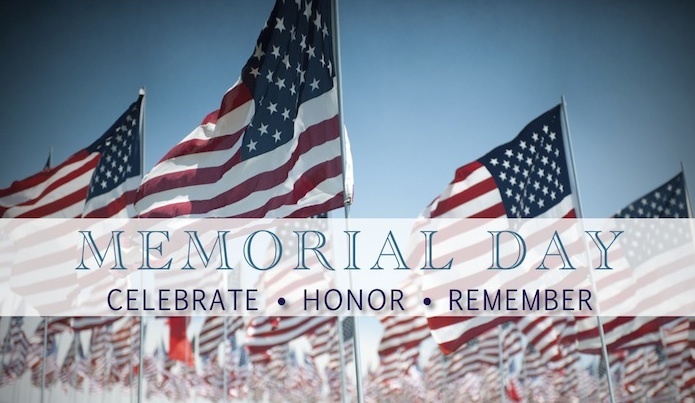 Celebrate Memorial Day with PBC! Try Permanent Makeup for a beautiful look with no fuss. Eyeliner, Brows or Lips $95 each. Fantastic Designs FREE with all Mani's, Pedi's, Acrylic, Gels & Gelish. Mani's starting as low as $12 (stones not included). Planning a wedding by the Sea of Cortez? We offer affordable bridal packages. Pick and choose from our comprehensive menu of services! Enjoy a Relaxing Massage. You've earned it! While we offer a variety of affordable massage therapy treatments, Therapeutic Massage is our specialty! This type of massage uses special deep pressure techniques to release the tightness in soft tissue that is often associated chronic pain and injury. Ask about our buy 1 / get 1 half price special! Come relax & enjoy the best Beauty & Body Treatments Rocky Point has to offer and never pay resort prices again! 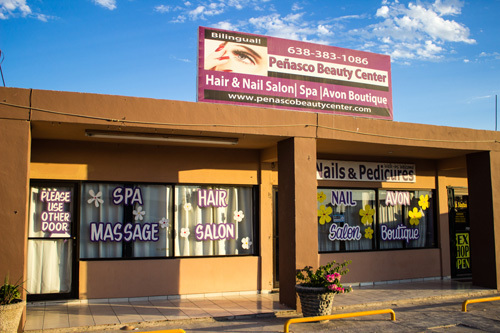 Peñasco Beauty Center has continued to exceed customer expectations in Puerto Penasco, Mexico for over 8 years. As the largest, English speaking Salon & Spa in Rocky Point we are able to offer quality service at competitive prices, without compromising safety standards. We are truly a one-stop-shop, complete with an Avon Boutique full of health and beauty products you won’t find anywhere else.